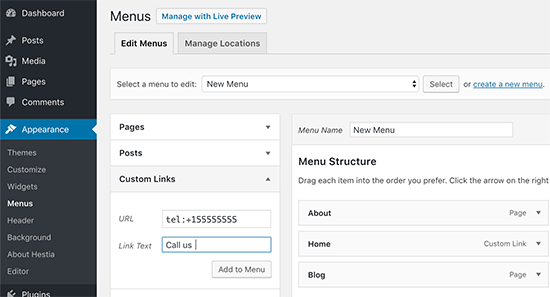 Do you want to add a click-to-call button in WordPress? As more people visit your website using their smart phones, adding a tap-to-call button makes it easy for them to contact you. In this article, we will show you how to easily add a click-to-call button in your WordPress website. First thing you need to do is install and activate the Call Now Button plugin on your site. 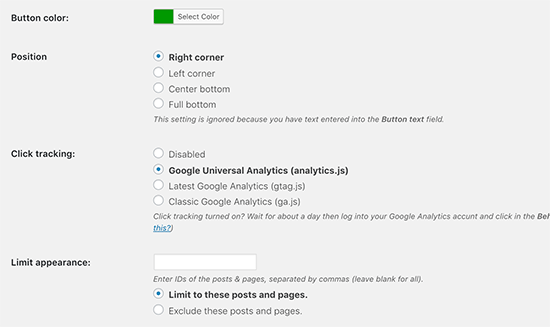 We hope this article helped you learn how to add a click-to-call button in WordPress.